For true stand out branding! The best Fundraiser out there! Glow in the dark wristbands are the ultimate in fun and exciting silicone wristbands. 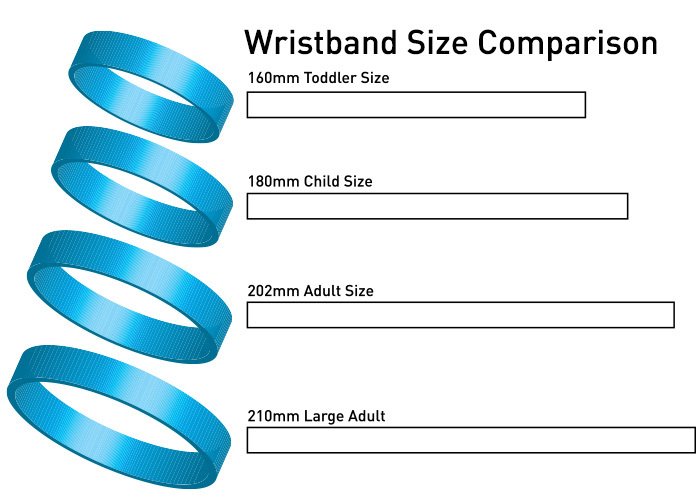 Add that extra dimension to your wristbands for Youth events and your marketing campaign. Great subtle way to get your message across. 9mm high. Full length of size chosen. Printing, debossed, embossed or debossed with inkfill.